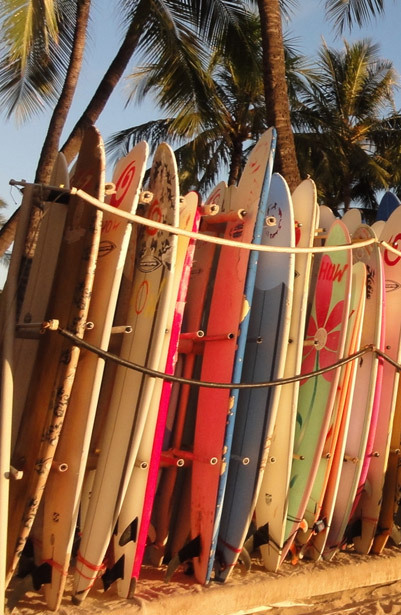 Our surf school receptionists are available to help choose the best equipment for you to ensure that you have the best surf experience possible. From the 1st of June until the 31st of September you have the opportunity to utilise our beach huts. From there you can choose the equipment you want to rent whilst assessing the waves and the tide on the spot.